IMAK Smart Glove PM from HealthyKin.com was rated to be the most effective nighttime splint for the treatment of Carpal Tunnel Syndrome. 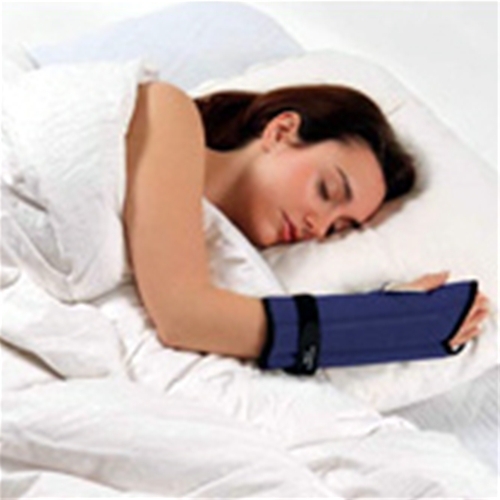 It provides exceptional comfort and maximum pain relief, so you can sleep through the night pain-free. Use SmartGlovePM for carpal tunnel syndrome, forearm tendinitis, arthritis, and other wrist and hand pain. 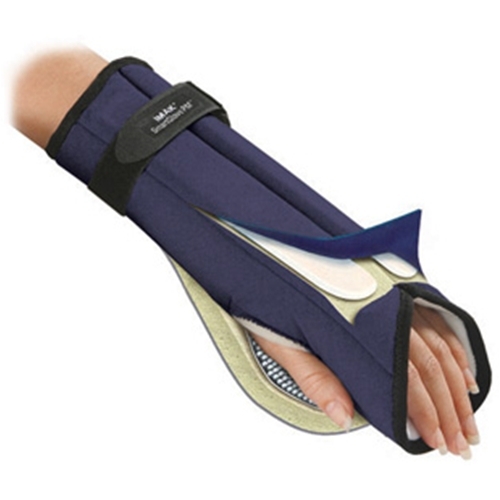 It is also ideal for pregnancy-related carpal tunnel syndrome. Excellent service (as always) but the product didn't work for me. It does hold wrist straight but it's does not prevent fingers from curling.